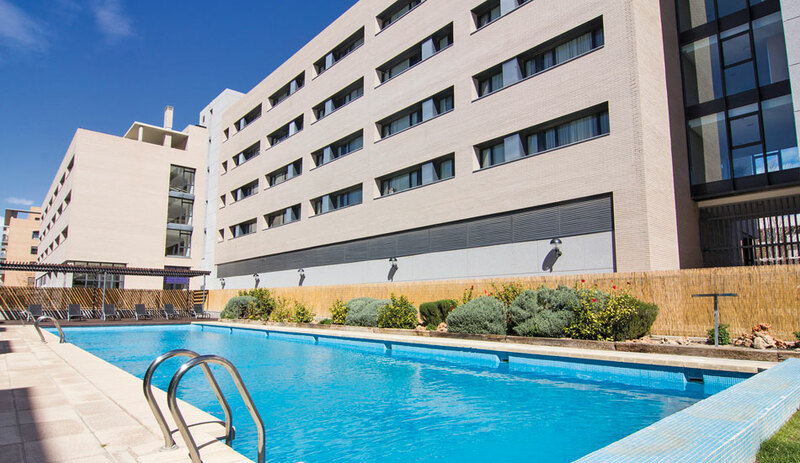 Villa accommodation and congress have everything you need to hold a congress, conference, exhibitions, seminars, meetings and all kind of events. 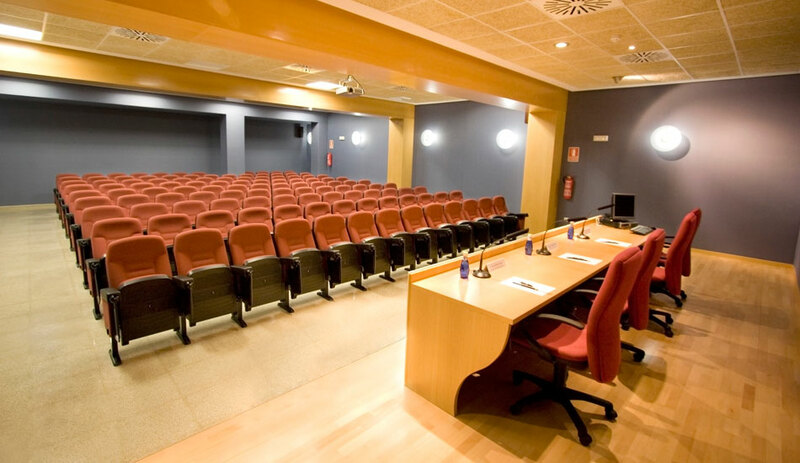 We have an audiovisual auditorium with a capacity for 110 people, and rooms to hold meetings, courses, presentations etc. With a capacity for 110 people and with an audiovisual booth. 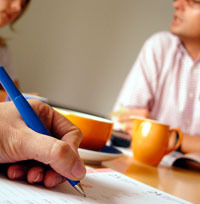 We can offer you five meeting rooms with a capacity for 20-25 people. A possibility to organize the tables in different ways, as a class room, in the shape of a U, imperial, presidential, square or theater. For the breaks during the events we offer a variety of personalized menus and coffee breaks adapted to you needs.